I have enough trouble with the TV remote disappearing inside the sofa, so imagine what might happen with this spacey black hole coffee table. Created by designer Jon Gilmore, the Nova Black Hole Illuminated Coffee Table features rings of white LED lights that disappear into the core ready to swallow up anything you put on the glass. Perhaps you could pair it up with a couple of these Star Trek Command Chairs to complete your bridge. 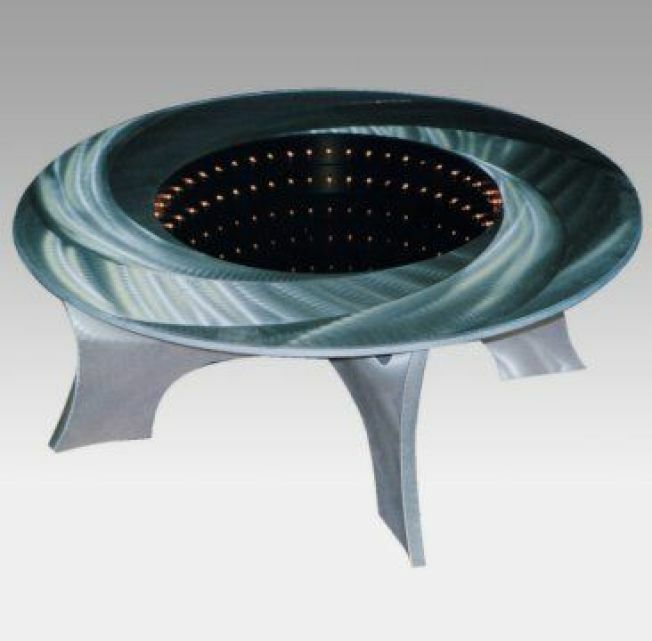 The Black Hole Illuminated Coffee Table is available now for $ 1,070.